Tensions between the US and Turkey have once again escalated after the US decided to suspend all non-immigrant visa services in Turkey last Sunday. Hours later, the Turkish government announced it was replicating restrictions against U.S citizens. But what motivated the US-Turkey visa dispute? The visa suspension was prompted by October 4’s arrest of a Turkish staff member at the US consulate, Metin Topuz, over espionage charges and links to Islamist cleric Fethullah Gulen, whom the Turkish government believes orchestrated a failed military coup on July 2016. News website, Hurriyet daily news, said that Topuz was accused of talking on the phone with leading members of the Gulen network. 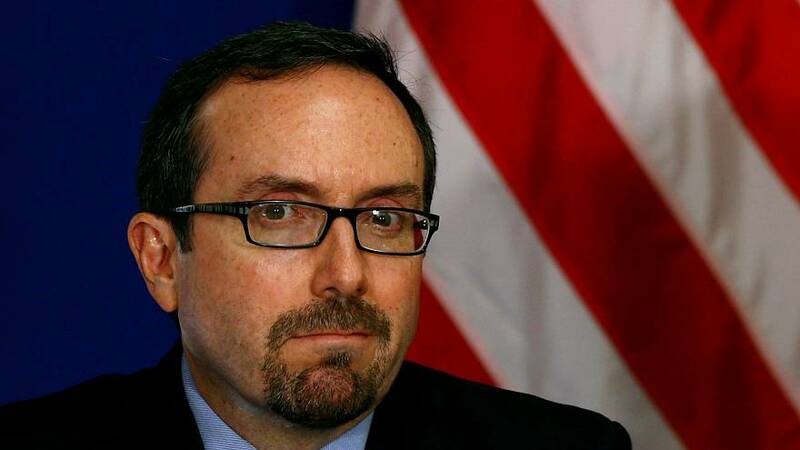 But in a statement posted online, American ambassador to Turkey, John Bass said that “speaking to Turkish police was part of Topuz’s duties” and that the Turkish government has no proof that Topuz was involved in any illegal activities. The state-run news agency Anadolu said that another U.S consulate worker had also been summoned to testify about suspected links to Gulen. Several Americans have been detained on the basis of having ties with Gulen since the failed coup in July 2016. Such is the case of Andrew Brunson, an American Christian missionary who’s been held since October 2016. In a speech at the presidential palace in Ankara, Erdogan seems to have hinted that Brunson’s fate was linked to that of Gulen, who is living in exile in the US. “The (pastor) we have is on trial. Yours is not – he is living in Pennsylvania. You can give him easily. You can give him right away,” said Erdogan. But US officials do not seem to be thinking along the same page. When asked about Gulen’s extradition, State Department spokeswoman Heather Nauert said that she couldn’t imagine the US government would go down that road. The president’s personal bodyguards face criminal charges in the US over their involvement in violent clashes with protesters outside the Turkish ambassador’s residence in Washington DC last May. Last month, the US also charged Turkey’s former economy minister Zafer Caglayan with allegedly conspiring to violate US sanctions on Iran. The Turkish government has been critical of the US for delivering arms to fighters from the Kurdish People’s Protection Units (YPG) in Syria in the fight against the Islamic State. Ankara sees the YPG as an extension of the Kurdistan Worker’s Party (PKK), which has waged a war against Turkey for three decades and is recognized as a terrorist group by the United Nations and the European Union.